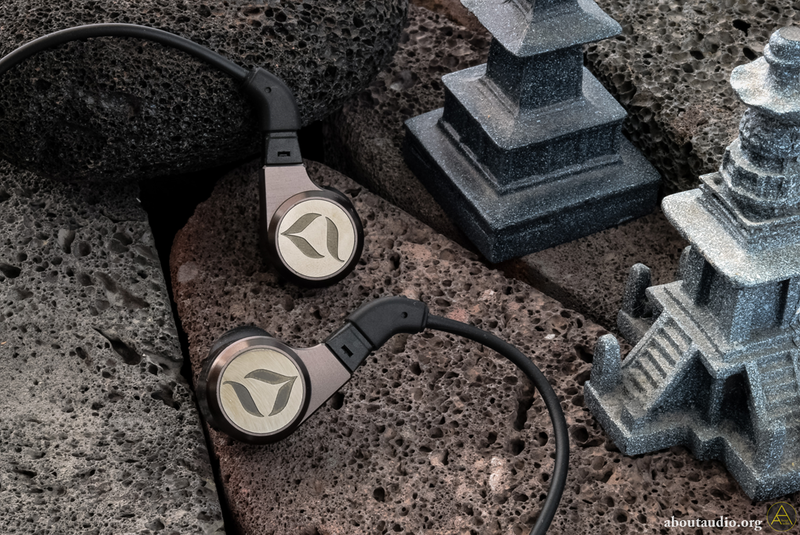 The Twins Fealty and Fidelity is an approach to earphone design that begins with two products cohesively developed by the design and engineering departments at DITA. Inspired and guided by the duality of life and human relationships. Fealty and Fidelity define the awkward process all manufacturers face of having to serve and please two masters. The Music and the Listener. 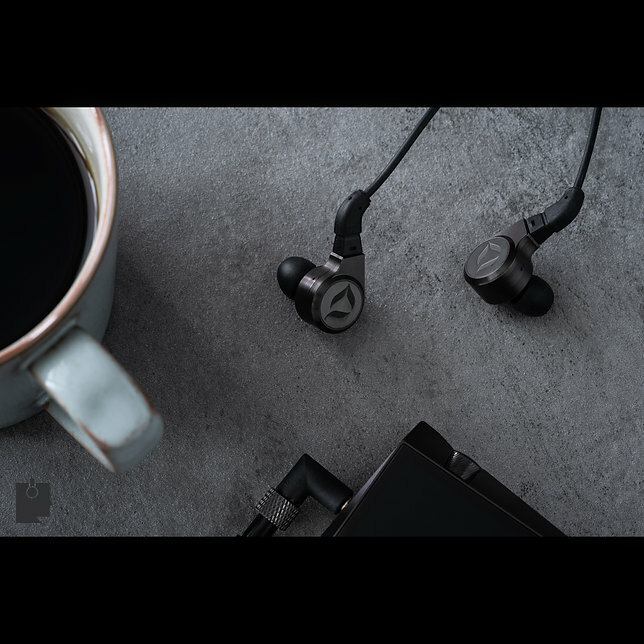 The introduction of two products at the same time further invokes the dynamics of duality in all that is important to music listeners and equipment enthusiasts. Neither Fealty nor Fidelity is skewed in any one way, preferences are left to the individual listener to decide, just like their musical preferences. Technically, the new composite driver used in Fealty and Fidelity is trickled down from the lessons learnt in manufacturing the Dream. By varying the composite amounts of PET (Polyethylene Terephthalate) and PEN (Polyethylene Naphthalate) used to form the diaphragm, two different drivers can be formed from the same lineage. This holistic approach versus an ad hoc approach (such as filters and electronics) allows the total sound signature to remain cohesive to its intended target curve. The Fealty have been on loan from my friend Nic, better known as The Headphone List reviewer Flinkenick. There was no intention to review these, I just felt inspired by their sound. As mentioned in the disclaimer, I had no intention of reviewing the Fealty. They just happened to come my way from a friend in order for me to try out. They were not even considered my cup of tea. I usually gravitate towards warmer IEMs like my Empire Ears Phantom, and the Fealty offer a very different proposition. Why then the review? Because the Fealty surprised me and the Fealty inspired me. I can't find a better reason for writing a review. Not to mention that Dita Audio is one of those fascinatingly eccentric companies that always attract my attention. I love eccentric! 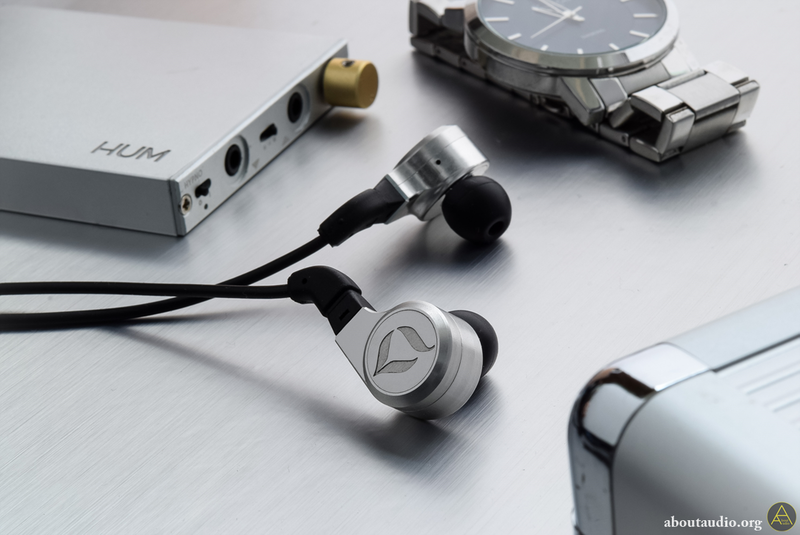 Dita Audio state on their website that their philosophy is all about striving for perfection and that they aim to produce earphones of unrivalled quality and beauty. A tall order, but I have to hand it to them... they do seem to be able to attract my attention. 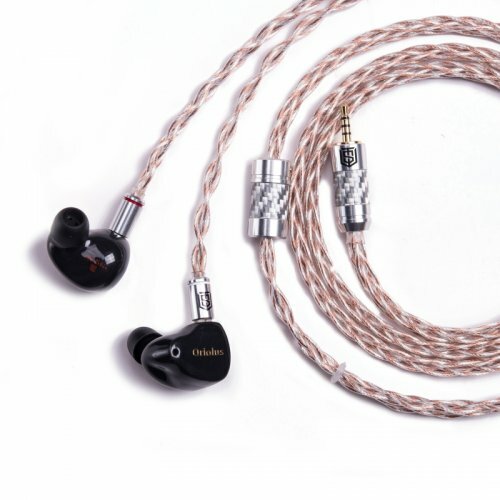 Every IEM I have seen them release so far, I have been tempted by on sheer looks alone. I just love Dita's beautiful designs. From the Answer to the Dream to this Fealty (and its twin Fidelity) and the coming Project 71, all beauties! Sound was a bit harder to pin down. I of course read several reviews, but as the Fealty have proven, there is nothing like being able to hear for yourself and it took a while before I got my hands on a set of Dita IEMs. Thanks Nic! Now let's dig in and see what made the Fealty so irresistible to review. 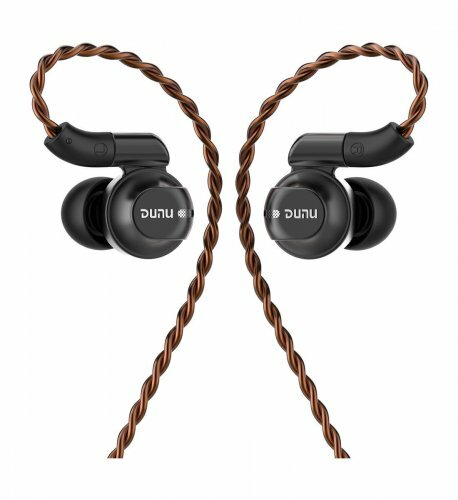 Dita have ambitious claims for what they are trying to achieve with their IEMs, so how did they do? Pretty darn good I would say! The Fealty are gorgeous looking and very solidly built. If these were not on loan from a friend, I would have no reservation about using them with little regard for the Fealty's health and safety, as I am sure they can stand up to even my level of abuse. Just how I like it! And on top of that these are actually really comfortable. They look like they might be a little heavy, but the housing is surprisingly light and the shape is excellent. They don't have a very deep insertion and don't need it either for a secure and comfortable fit. I have enjoyed wearing them for long listening sessions without any discomfort. The cable connectors are angled in a way that the cables easily fall over the ears and the cable itself is a very nice quality. Overall the Fealty is a Dream (pardon the pun) to use and should last a good number of years even with intensive use. In that way I think Dita are living up to their ambitions. So what about sound? All listening was done with my AK70 from the balanced out. If there is one word of caution I would give anyone interested in the Fealty, it would be: Give yourself the time to get to know them. When I first heard them I was not all that impressed, but the more I listened, the more things started to come together in a beautiful way. Listening to Tchaikovsky's Nutcracker really drove home that point for me. It was just so stunningly beautiful in its own characterful way. 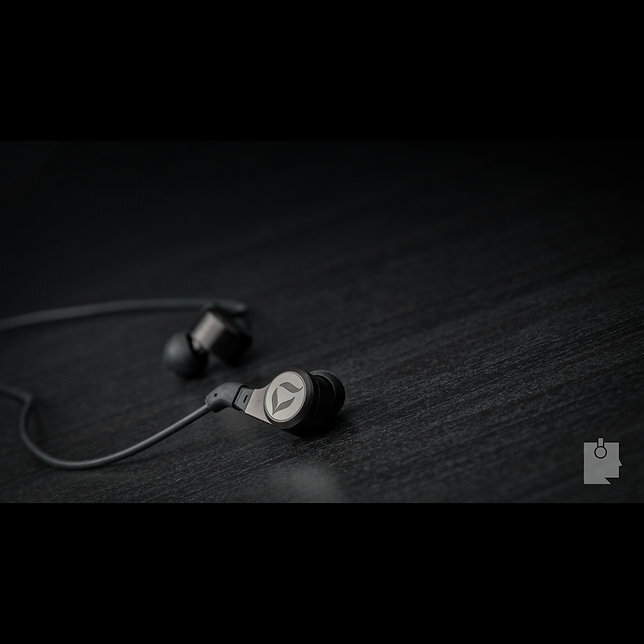 The Fealty are close to neutral IEMs, but done in a musical way. These are not sterile reference type IEMs, rather they are clear, airy and characterful. They present a very wide stage that does not have much height by comparison, but does have a surprising amount of depth. A letterbox type of stage with some of the very best layering I have heard to date. The Fealty offer a lot of detail and excellent separation, but key to the layering is the reduced warmth of the bass. With classical music I found that the bass section sits very far back compared to what I am used to, yet the dynamic driver has more than enough authority to ensure nothing is lost in the image. This creates an outstanding sense of depth with layer after layer flowing from the back to the front, each easily discernable. It is a gloriously beautiful presentation that works exceptionally well for classical music. The bass of the Fealty is quite different from anything I have heard so far. It seems almost schizophrenic in a really exciting way. It is a very tight and extremely well controlled bass that comes nowhere near the mids. However, it is at the same time capable of coming up with tremendous authority. It extends deep and has that characteristic feel that only a dynamic driver can deliver. It is tight, yet organic and bass instruments sound surprisingly full, resonant and impactful. It was one of the things I loved so much about the way the Fealty presented the Nutcracker. The story of the Nutcracker is dramatic and an emotional roller coaster, it is ballet after all, and the nature of the bass really emphasises the dramatic turn of events. It comes out of nowhere with incredible authority, quickly darkening the mood, only to disappear completely when the drama is over. I have heard really good presentations of this before, but the Fealty do it with clinical precision. Which is ironic because it is exactly why the Fealty sound anything but dry and clinical. With the other IEMs I have heard so far the bass would overwhelm the rest of the signature to varying degrees, certainly adding to the drama, but also losing something in the process. The Fealty avoid that. Everything is there, presented crystal clear in the layers in front of the bass, and while the bass dominates those section where events turn dramatic (as it should) nothing else gets lost to it. All the layers seem to maintain their clarity and detail really well. I think much of the character of the Fealty comes from this bass. It is a very powerful, yet exceptionally well controlled bass, and through this level of control the Fealty add just the right amount of excitement. Caro Emerald's Acoustic Sessions (an album I can't seem to get enough of lately) also shows this level of control very well with the double bass sounding thick and very presents, but firmly placed in the background. The kick drum of the Rolling Stones? Present, impactful and yet placed neatly at the back. Throw in some EDM and the bass does not disappoint in terms of presence and impact. Exceptionally well controlled and balanced with the rest of the signature. The mids of the Fealty are clean, airy and exactly the reason why I advise a longer listening session, especially if you are like me and more used to warm, lush mids. The mids of the Fealty have what I would call a delicately natural tonality. I usually listen to the Empire Ears Phantom, which to me set a standard for a "natural" tonality. By comparison though the Phantom slap you in the face with their naturalness, while the Fealty gently stroke your ears. The fealty do not have very full sounding instruments, but there is enough body to avoid the instruments sounding thin. I particularly love listening to pre-romantic classical music, such as Dido & Aeneas (17th century), which benefits from the more neutral tonality because of the type of instruments used. Not to forget the crisp and clear vocals that sit in the centre of attention. Vocals with the Fealty are very good, though slightly favouring female vocals over male. I can't really complain about that because most of my vocal music is female singers. There is a lovely crisp clarity to vocals, they sound very natural and yet there is also an understated smoothness to them that I really like. It works great for choral music, such as one of my recent additions, Bach's Magnificat, which is a very layered choral piece. The combination of the wide stage, excellent layering, vocal clarity and smoothness gives a truly heavenly result. Brighter than I am used to, but even on high notes immensely enjoyable because of that smoothness. It has something silky that is very delicate and maintains wonderful clarity, making all the voices flow like a choir of angels. Indeed, I think that soprano Elin Manahan-Thomas has never quite sounded so clear, yet so smooth. This, I think, is a great indication of just how good the mids of the Fealty are and why I ended up feeling so compelled to write a review of them. There is a gentleness to the Fealty that makes them thoroughly enjoyable, even if (like me) you usually gravitate towards warm and smooth IEMs. Dita have really done something quite special to the Fealty's mids and I would have loved to compare these to the Vision Ears VE5. I do not have them around anymore, but the VE5 were the first IEMs that taught me that warmth is not a prerequisite for smooth. The Fealty prove that point once again. At the high end the Fealty have been very surprising for me. They are brighter than all of my own IEMs, yet the treble is so lovely and easy-going. I do not feel the Fealty have a very sparkly treble, instead it is more refined and well-placed. Instruments such as cymbals do not rise high above the rest to demand attention; they sit within the image and are clearly defined and well rounded. I consider this important with music such as metal, where an overly excited treble can push cymbals too far forward, making them distracting more than anything else. Not so with the Fealty. While listening to Disturbed's The Lost Children album I could clearly hear the cymbals, but they were still placed perfectly within the image, adding excitement, but not distracting attention. It is very easy to enjoy and I do not think it will cause many issues for more treble sensitive people. There is still plenty of sparkle for pieces such as the aforementioned Nutcracker. It definitely feels sufficiently Christmassy to invoke images of sitting by a roaring fire and opening up presents to find that Santa brought me my very own Dita's... Sorry, Freudian slip there. It is not a sweet treble, which I do like with the Nutcracker, but the Fealty instead present a very clear treble that has a coolness without a hint of sharpness. Very nice! There is also a little bit of bite that I personally feel is important for string instruments, and the Fealty do string instruments such as violins very nicely. It is quite articulate and I sometimes miss a little of the thickness I get with the Phantom, but it is still very good to listen to Paganini's bow bouncing across the strings or the violins in Beethoven's 3rd being emphasised to add speed and excitement to the symphony. As different as chalk and cheese? There are certainly differences, but also some similarities. To me at least both these IEMs present a type of naturalness. The Phantom are warmer, fuller sounding IEMs where the naturalness comes through very prominently and organically. The Fealty offer a more neutral sound that maintains enough thickness to sound natural, but it is not presented as prominently as with the Phantom. It is a more gentle approach that took me a little time to acclimatise to, but ended up enjoying tremendously. With the stock cable the Phantom are also more intimate sounding. The Fealty's stage extends wider and deeper, while the Phantom feel more holographic (cube shaped). Separation and detail are certainly the Fealty's strength, but I would give resolution to the Phantom. The thicker notes feel more complete, allowing the texture of strings and resonance of instruments to come through more clearly, more completely. The Fealty in that regard sit a little more on the articulate side. I did not have the stock cable for these, so take this comparison with that side-note. I did try out various cables and it gave me a good indication of the characteristic of the V2, which has some similarities to the Fealty. The V2 are also more neutral, detail-oriented and with a very capable bass. However, the V2 are much more detailed and the bass of the V2 is something really special that the Fealty do not match. It is more prominent and of a very high quality, resulting in a more exciting sound. The Fealty is relatively speaking more even and sounds more natural due to the V2's more articulate notes that result from the increased emphasis on detail. On my first listening I found the V2 to be the more clearly characterful IEMs and I naturally spent more time with them because of that. The Fealty simply took a little longer to acclimatise to, underlining the understated nature of their qualities, and yet they ended up inspiring me to write this review. 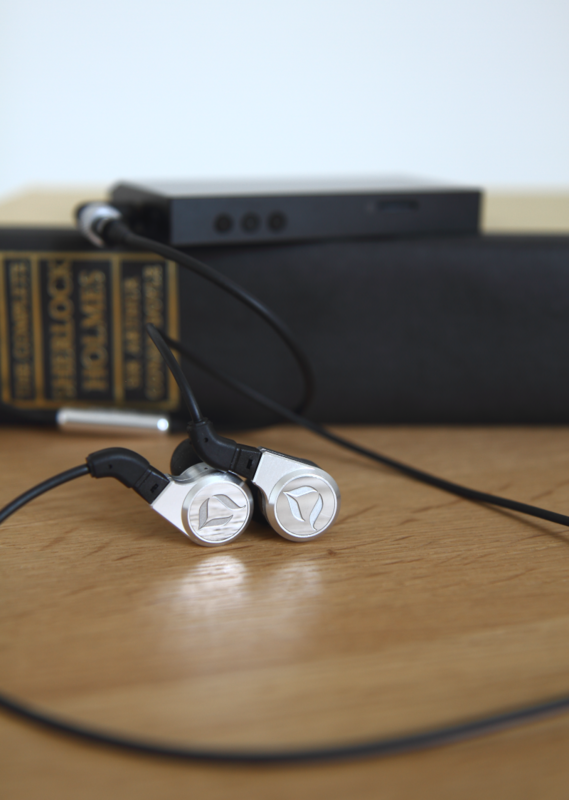 What does it say when IEMs come in that compel me to write a review and write it in pretty much one single afternoon? It means that those IEMs have something truly captivating and I think Dita did just that with the Fealty. 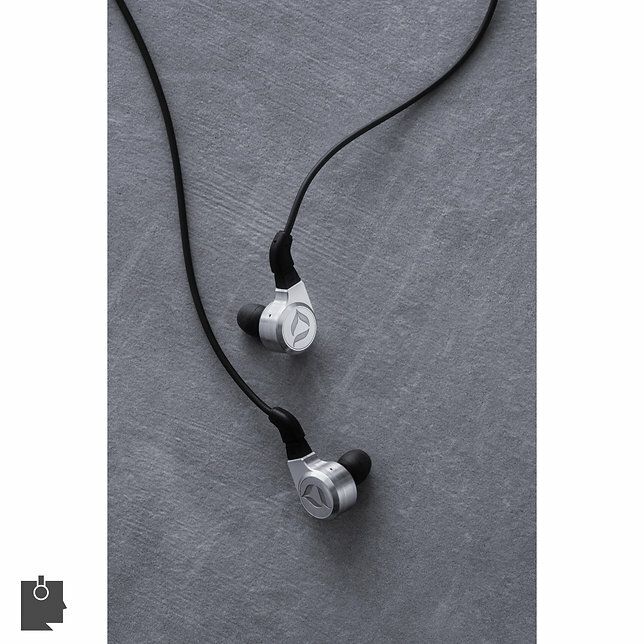 The Fealty are close to neutral IEMs that are clear, airy and characterful. They offer a more neutral take on a natural tonality and while more neutral, they still take full advantage of the qualities that a dynamic driver can give to the bass, adding excitement and dynamism. One word of caution, they ideally need a longer demo to fully appreciate their understated qualities, but the demo will be worth it. doctorjazz, Kerouac, Redcarmoose and 4 others like this. Pros - Unique exterior design concept. Cons - Require high output power. 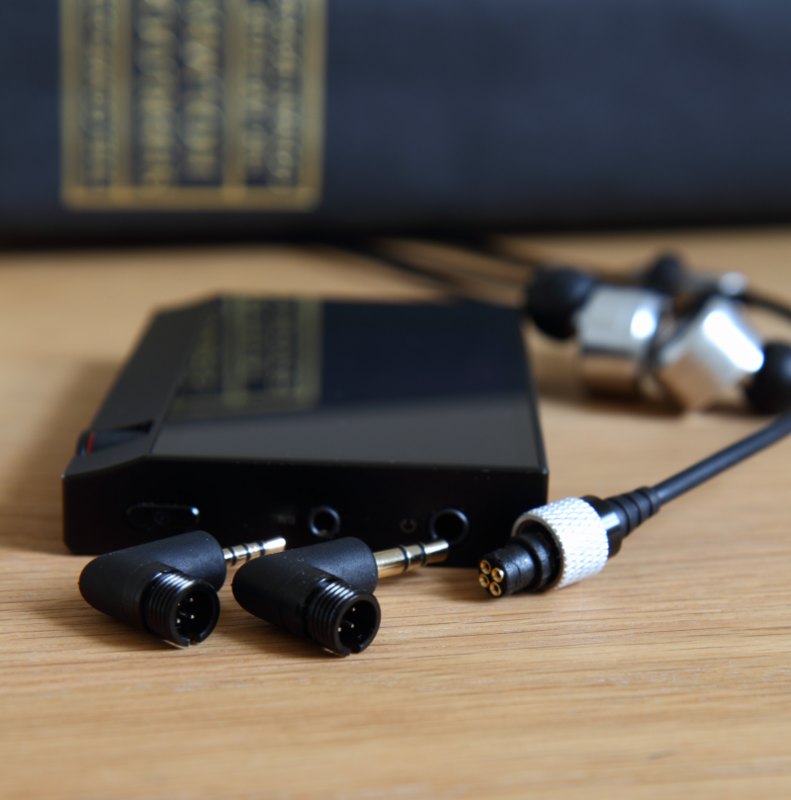 They have attachable 2 pin connectors DitaAudio independently manufactured which can use with third-party cables. However, if you are using third-party cables, they will look unnatural and cause damage to the joint because of its trapezoid shapes, so that it is recommended that use only stock cables. 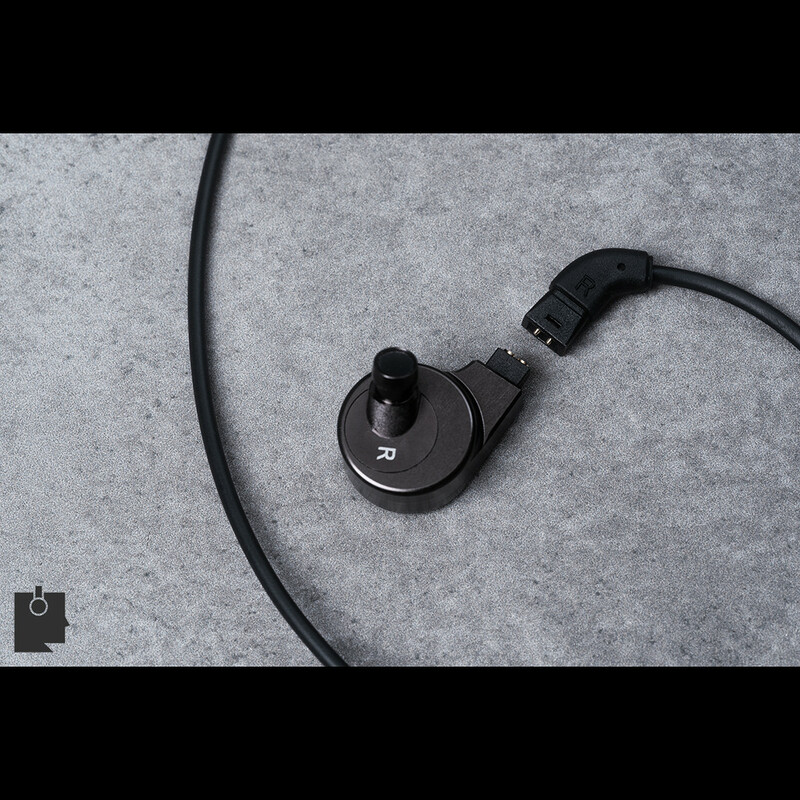 The stock cable has a recessed socket shape 2pin connectors and is not compatible except for Ditaaudio brand products. They are well made so that didn’t cause any damage to ear canals because of sharply CNC worked edges of aluminum unit chambers. However, the rear housing of the 'R' and 'L' marking on both sides of chambers protruded out significantly compared to the total length of the nozzles, so it’s a little bit uncomfortable to wear. Therefore, it is the better way to use one size larger ear-tips than usual or using a third-party to extend its nozzle length. 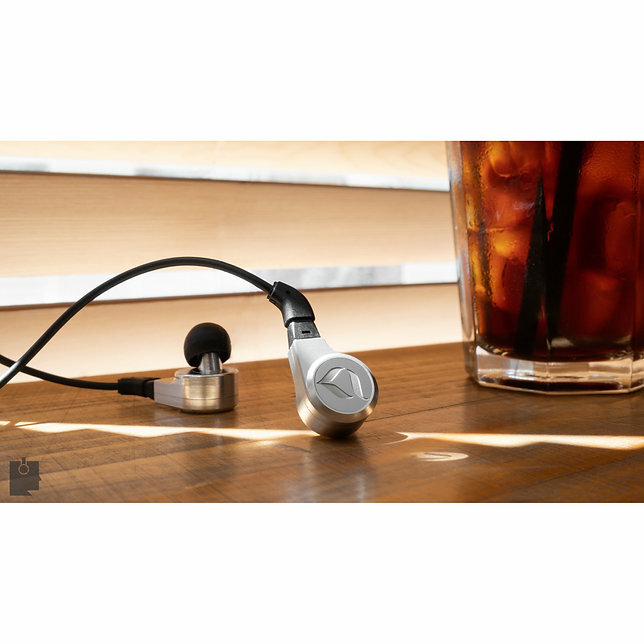 Even though its sensitivity and impedance are not that high, Fealty requires a high-powered output environment than the general earphones in the recent market. It is recommended that using with the stationary system or highly powered DAP products together. When using in low-powered products(like smartphones), the treble seems to be losing control and exposed to sibilance. Even if changing to a balanced terminal in low-powered devices, its sound becomes unnatural because the vocal laid-back becomes worse and the stage does not feel the reverberation. When the proper output condition is met, the entire treble’s ambiance gives a smooth, spacious and clean stage image. If pay attention to this point, I think that Fealty can be an excellent product. It requires high output conditions like headgears but does not easily be exposed to the output noise, there will be less stress for matching with output noise issue. Fortunately, Fidelity has a less demanded output power than the Fealty. With a low-output or poor-quality device, the high-frequency range is too bright like fealty does, the details are blurred, and the bass volume is reduced. However, it is easier to use it with less difficulty when matching with a technically designed device for the sound field. With a 2.5mm balanced terminal, the response characteristics of the midrange get faster, and the ambiance feeling of mid-range becomes brighter so that it performs pretty well in the fast-moving sound sources. But, it is necessary to pay attention to the matching with the 4.4mm balanced that the middle sound is laid back little bit. xmr0613, B9Scrambler and Dobrescu George like this. 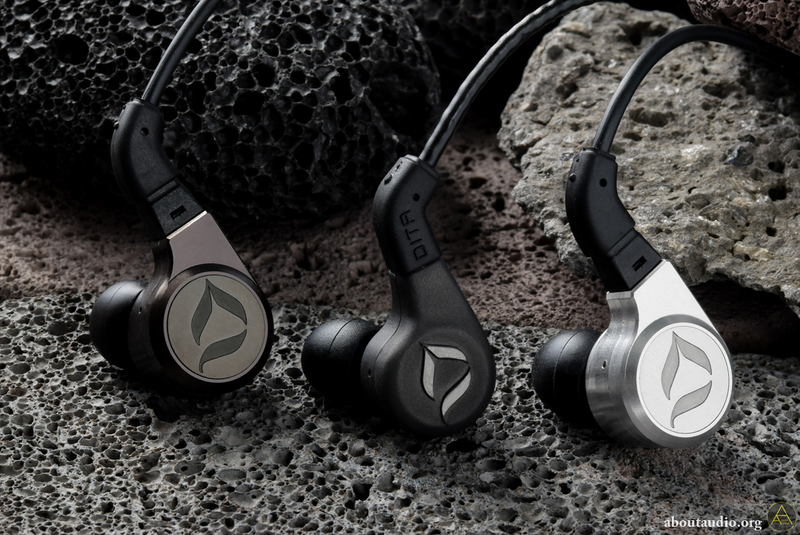 Dita is a worldwide brand that manufacturers premium earphones. Not any earphones, but with only single dynamic drivers. 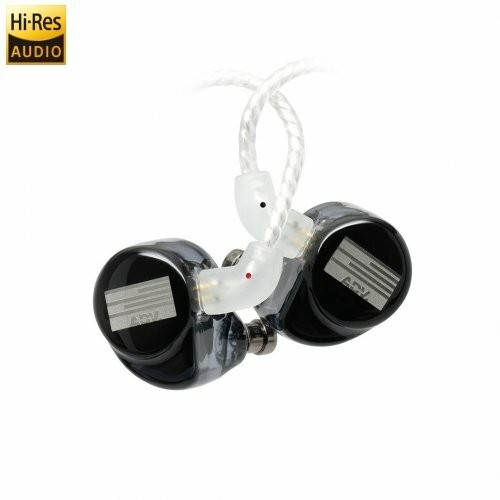 Their entry model, the Answer, is probably one of the most popular IEM and their higher models, the Truth for example, also gained good amount of popularity. 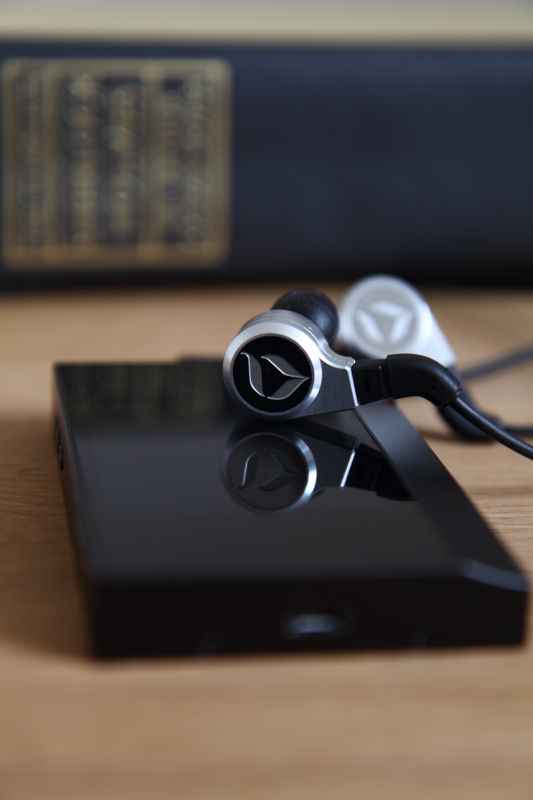 Of course, it's important not to forget about their limited flagship model, the Dream, which gained incredible feedback and interest among audio communities. Though most of all know that the Dream was only produced in very small quantities and soon got discontinued after release. Now Dita applied the leart lessons from the Dream and was able to apply its technology for a lower price, which are the Twins. 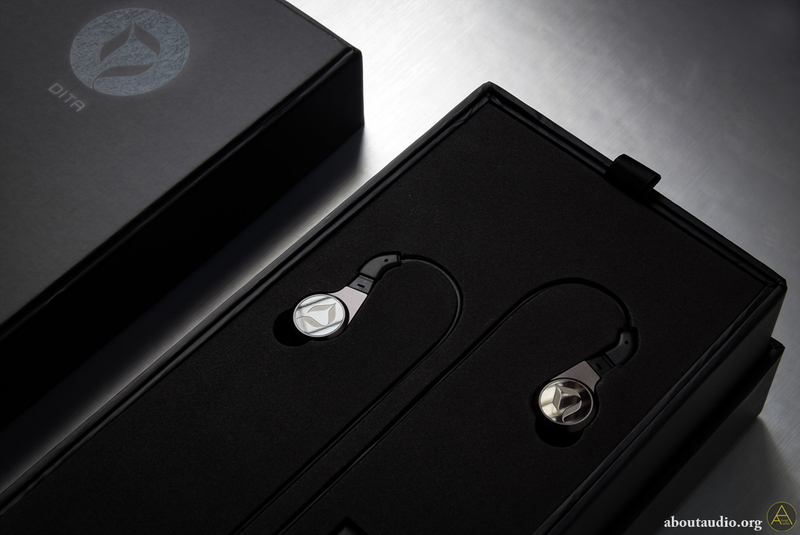 The Twins is a reference for their two flagship IEMs; Fidelity and Fealty. 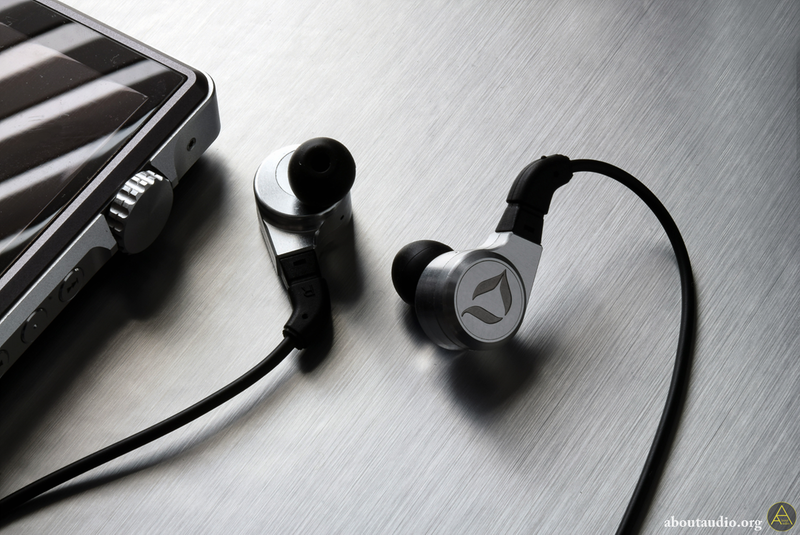 They're still flagship IEMs so the price isn't cheap ($1,299) however it's understandable as the Dream costed nearly $2k. Let's now take a look on the Twins and see their sonic difference, as well as a brief comparison with the Dream. The packaging got significantly smaller compared to their previous models. There may be some who like large fancy boxes, but I rather prefer it to be small, so not a problem for me. The presentation still feels premium and retains Dita's original style of packaging. 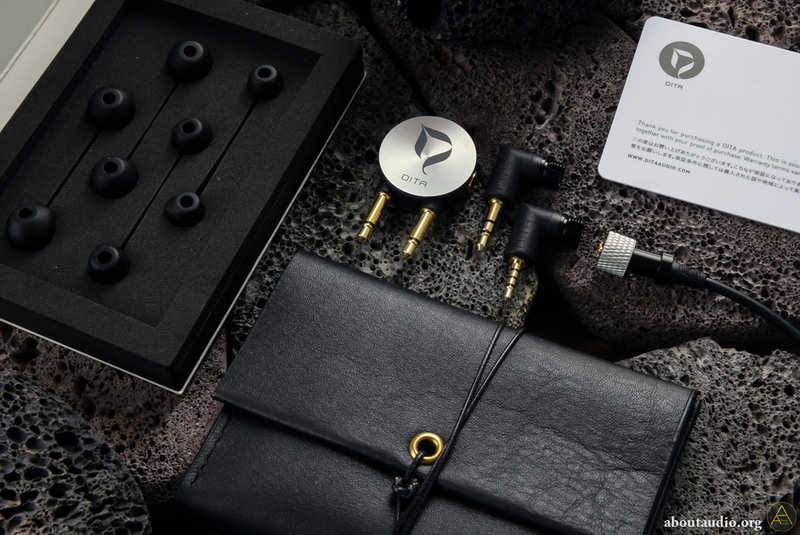 Other than the earphone itself, it comes with a 3.5mm jack, 2.5mm jack, aircraft adapter, 5 pairs of Final Audio E-type eartips, leather pouch, and some paperwork. It's a bit of a bummer that they didn't include an additional case that's more durable to be used on-the-go like they did with all their previous models. Besides, the Final Audio E-type eartips sonically matches nicely with the earphones, so no need to look for other eartips unless you know you need to. 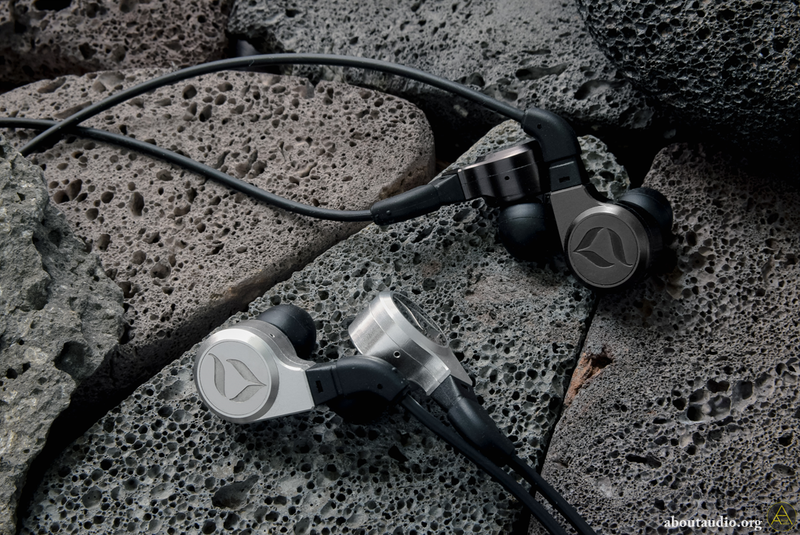 The earpieces are cnc'd out of chunks of metal, giving a firm, durable feeling on the hands. Unlike their previous models, the Twins have their logos engraved on the faceplate, giving a bold, lush look. The earpieces are shaped just like the Dream, however bigger in size. 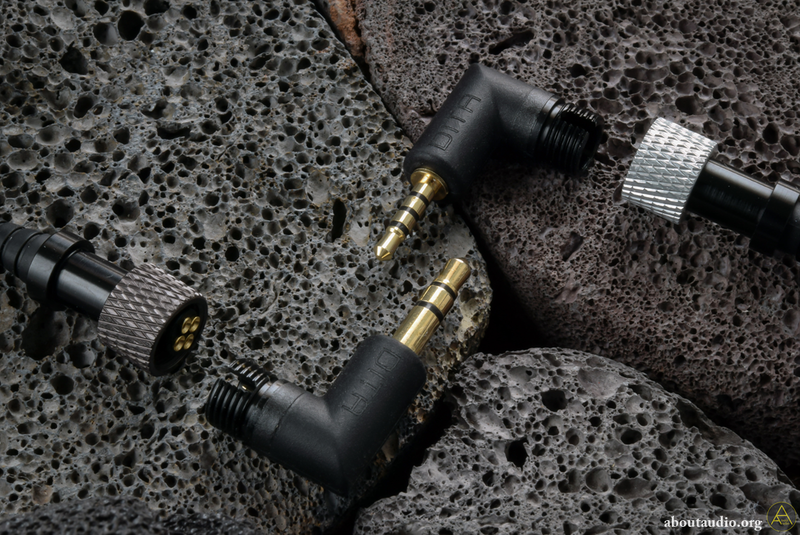 Dita reinforced the cable connection by adding a locking system, as well as extruding the 2pin connectors from the earpieces. 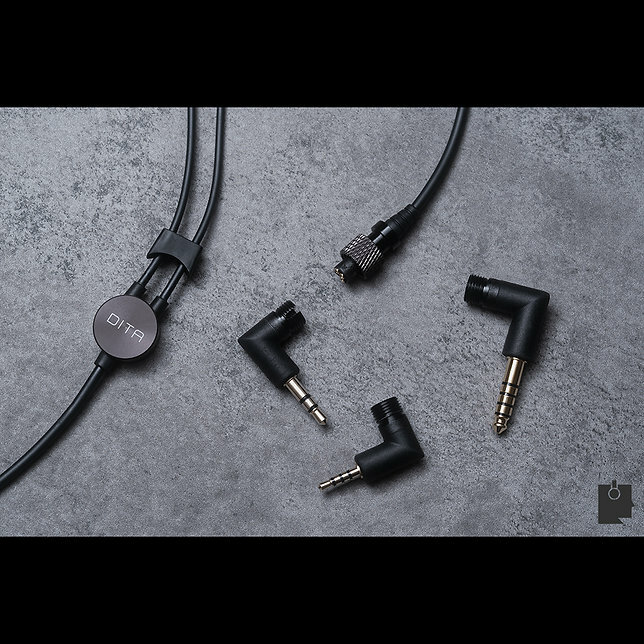 This significantly increases the durability and prevents the earpieces falling off from the cable, in case the connectors get loose overtime. The downside is that the stock cables aren't compatible other than with the Twins. It also looks slightly odd if you pair of up with other cables, but not a big of a deal here. 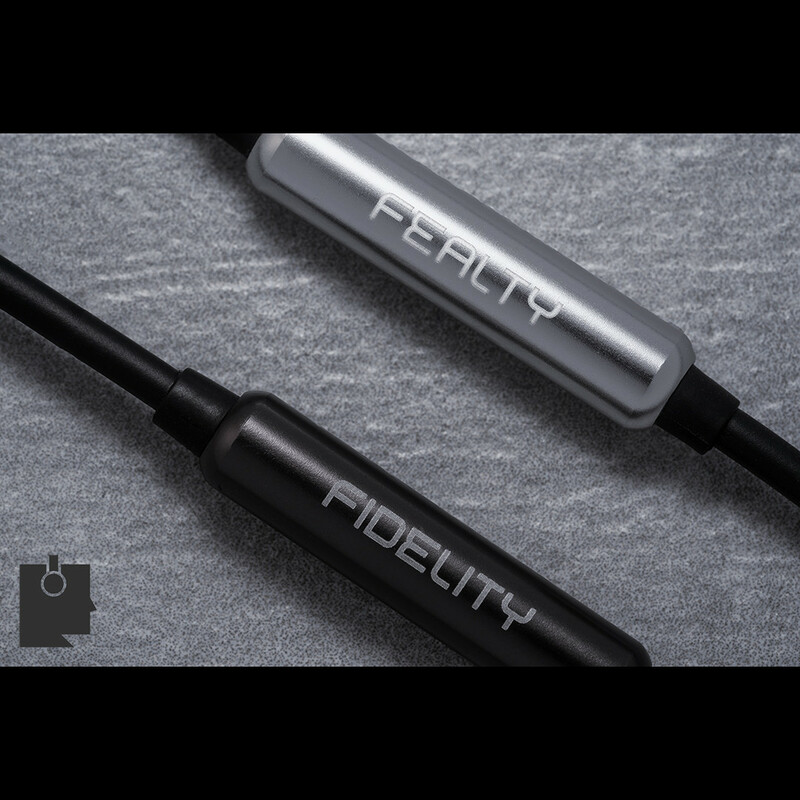 The Fidelity is finished with a black-ish purple color on the surface while Fealty is done with a sleek silver finish. The earpiece size feels to be same as the Answer or the Truth. 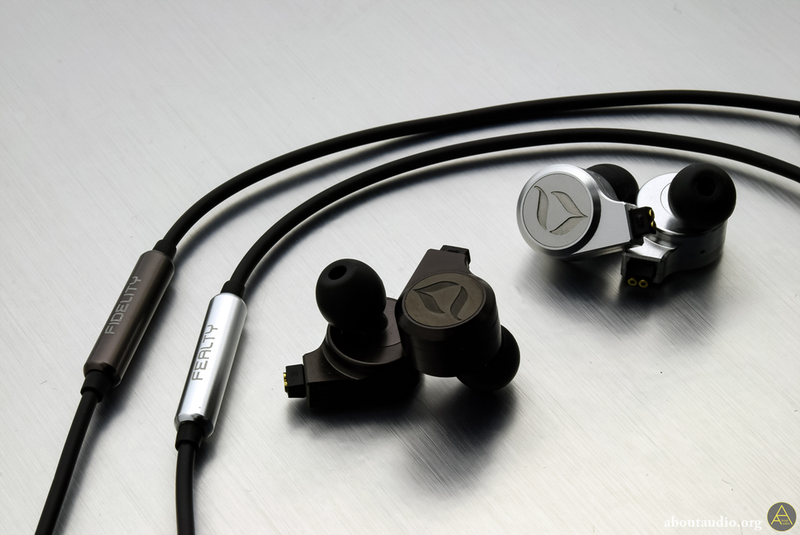 They fit comfortably in my ears and has an adequate depth when inserted, giving good isolation as well as comfort. Most won't have a problem fitting these into their ears, unless you have a real tiny ear. 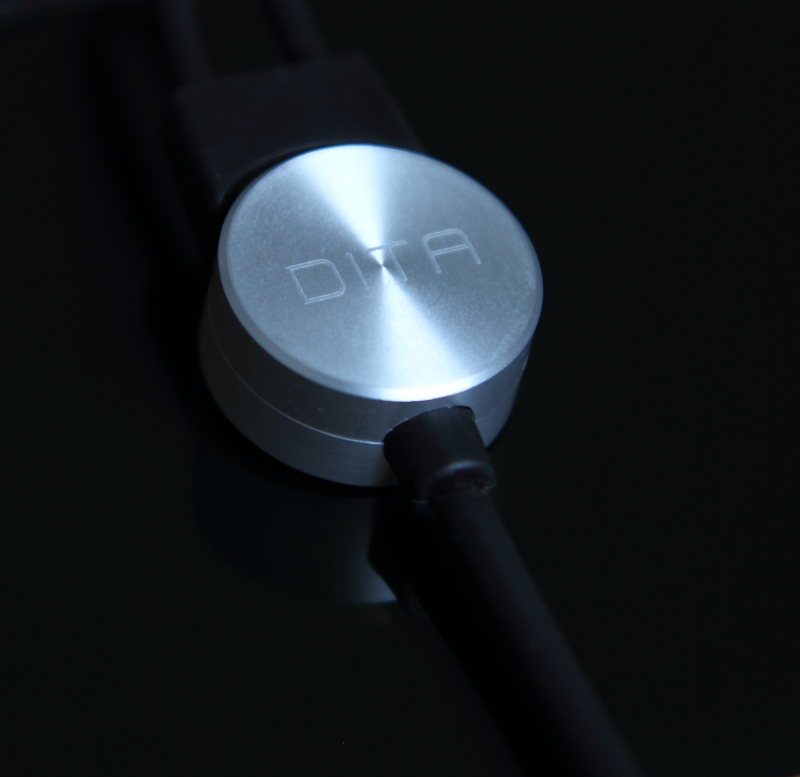 The Twins are equipped with Dita's Fat cable 2 which is an upgraded version from the Answer. Dita didn't use Van Den Hul cable as they did with their truth editions and the Dream, but I guess that's how they managed to trickle down the price as well as improving their Fat cables. 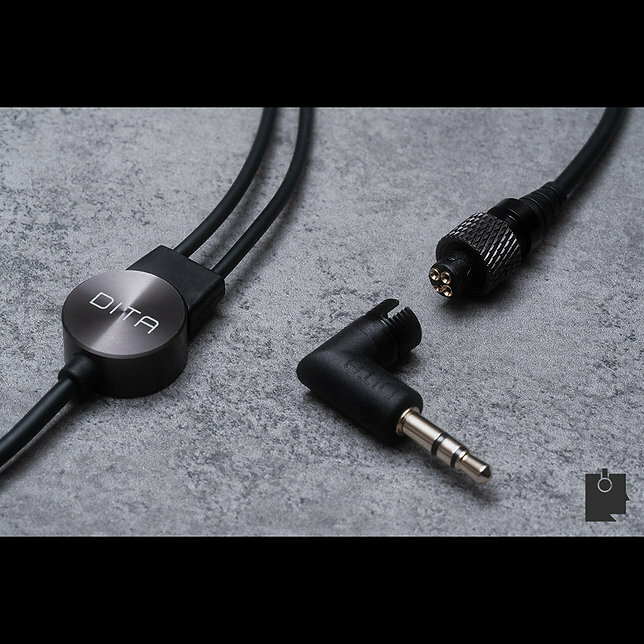 Dita still added their "gimmick" sort of component at the end of the cable, which is a metal pillar with the Fidelity/Fealty engraving. It doesn't hold any function other than for design, but definitely doesn't bother me when I stick my players into my pocket. Dita equipped the Twins with their well known Awesome plug. It's basically a connector system that enables the users to easily switch between various plugs like 2.5mm/3.5mm/4.4mm. (You could even get a lightning jack from aftermarkets but not authentic) The Twins come with 2.5mm and 3.5mm plugs, but it would of been even better if they included the 4.4mm plug as well. The 4.4mm plug can be purchased from Dita's website for $59, so you'll need to purchase it separately if you need one. Fidelity is all about the balance. And by saying balance, I'm not only talking about in terms of frequency response, but musical balance as well. Even though Fidelity may seem to be straight out flat and analytical, it manages to keep it very analytical without sacrificing musicality. While Etymotic ER4S sounds like the frequency response is ironed out flat, Fidelity feels more like it's gently boosted all throughout the frequency, making the sound analytical yet rich. Bass quantity is just about the right amount with adequate thickness, being similar to most slightly v shaped IEM. It also has a good amount of weight with prominent ultra low details, which is very impressive for an analytical sounding IEM. Of course, bass is not the main player here, but it's definitely not left out. Fidelity's bass performs just as good as other frequencies. The bass should be enough for most users unless you consider yourself as a real basshead. Mids are presented slightly forward with great transparency and purity. Dita managed to tune Fidelity to stand right on the boundary between non-fatiguing and fatiguing sound. The brightness on the mids is delicate, being shiny but not too bright. It gives me an impression Fidelity has an adequate refreshness on the mids however the texture is very refined with precisely controlled sibilance, providing a comfortable environment for enjoying all the analytical details. One of the reasons why I love Dita IEMs is because of how they tune their vocals. Mids are surprisingly stable throughout the frequency, meaning that the surface on the mids stays flat without the spiky jumps, which is common for earphones as the vocal flows up the frequency. The thickness is just about neutral, showing appropriate matching with both male and female vocals. Besides, I also found the slight reverb on the vocal makes the sound more lively and full - considering it's a analytical IEM of course. Trebles take a small step back from the mids and shows a very natural tone. Trebles feel smooth, crisp, and it easily handles the swift snares with great texture details as well. It doesn't results any spikes on the highs, but it knows how to blatantly reveal the textures and details on the treble - I'd say that it's mildly unforgiving to poor sources compared to Fealty. Staging is formed in a round shape, being wide both horizontally and vertically. I personally believe this is the right way to present an IEM that's truly analytical. Transparent and pure. There are two party when it comes to calling what kind of sound as a true "reference sound". 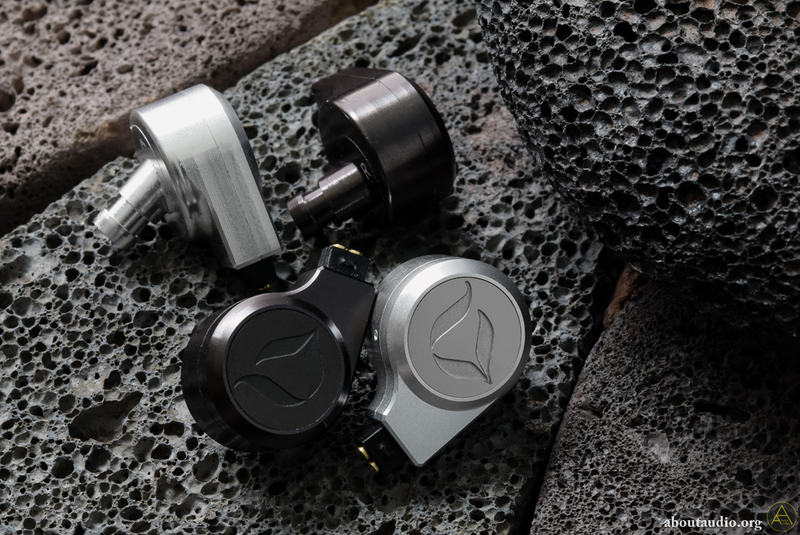 Manufacturers like Etymotic consider flat as a reference while other manufacturers Campfire Audio considers a lively, realistic sound as a true reference sound by implementing how actually music sounds. I can see that Dita tried to minimize this gap as much as possible while respecting both parties, resulting to Fidelity and Fealty. Fealty takes a more musical approach to the sound, however same deal as Fidelity - it still keeps that balance. 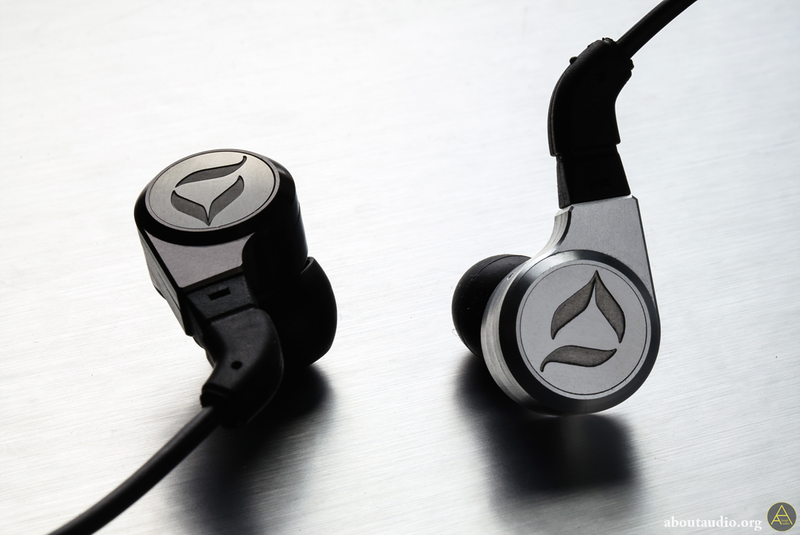 While Fealty is stated as a musical sounding IEM, it still achieves the exact detail just as Fidelity does. Fealty has more bass quantity than Fidelity, about 40% more. The Fealty has a clearer thud on the lows with bigger headroom. It also does a better job handling the bass texture and ultra low frequencies, definitely making it more preferable to bass lovers. Though the bass doesn't feel loosened or boomy but stays tightly controlled. There's an additional reverb and amount on the lows, making the bass more elastic and chewy. I was concerned of Fealty's bass response not being fast enough, but nevermind. It bounces back fast with accuracy. The brightness is slightly lower than Fidelity, sitting just around being neutral. It also feels warmer but sounds crispy just as Fidelity does. Mids naturally flow from the bass and has a smoother transition. Vocals do step out a bit forward, but not as much as Fidelity does. Mids on Fealty sounds more lively, manly, and full. There's more thickness added to the vocals, showing a better match for energetic genres of music. Vocals also sound more emotional and relaxed, being more non-fatiguing than Fidelity. Sibilance doesn't exist, of course. It's interesting to see Fealty expressing reverbs without making the sound get loosened or muddy, but makes artists' voice more realistic. Fealty achieves the same treble details, though it takes a calmer approach than Fidelity. The edges are more round shaped and smoothed out. It still manages to correctly separate and analyze even when it's flooded with treble instruments, but it doesn't step out or take a big role as Fidelity does. The hits on the highs are a bit decreased from Fidelity however it has more body on its thickness. Staging is vivid and wide, providing an extended headroom over Fidelity. Let's first talk about the sound signature. Fidelity takes a closer approach to the Dream in sound characteristics while Fealty follows the sound signature significantly upgraded from the Answer. Dream is the most analytical among three, however it still follows Dita's philosophy on tuning the "analytical sound" by possessing good musicality as I mentioned while talking about Fidelity. Overall, Dream does a better job on expressing transparency, texture, speed, and separation. It may seem pretty obvious for Dream to outdo the Twins, however note that Twins come extremely close to Dream's performance. Here now comes the big question: what should I pick between Fealty or Fealty? I can't really say either one is better than the other, however most users will be able to easily figure out which one will fit for you. If you prefer an airy, mildly flat sound signature, go for Fidelity. If you're more into liveliness and bass, go for Fealty. In case for those who own the Dream and considering about getting either one, I recommend Fealty - since the Dream takes a similar sound signature as the Fidelity. Fealty will be a good choice for those who are looking for a musical version of the Dream. As I said in the beginning, it's impossible to fully satisfy both parties and is an irony that all companies struggle to find a solution. Twins surely respects both the analytical and the musical approach - putting slight more weight on the analytical component for Fidelity and a bit more musical approach for Fealty. It is clear that Dita stepped their game up once again by releasing the Twins, considering that they were created solely by Dita for a reduced cost while the Dream incorporated Van Den Hul and K2 Craft. The Twins shows one of the best performance among all flagship IEMs and satisfied me even though I own the Dream already. 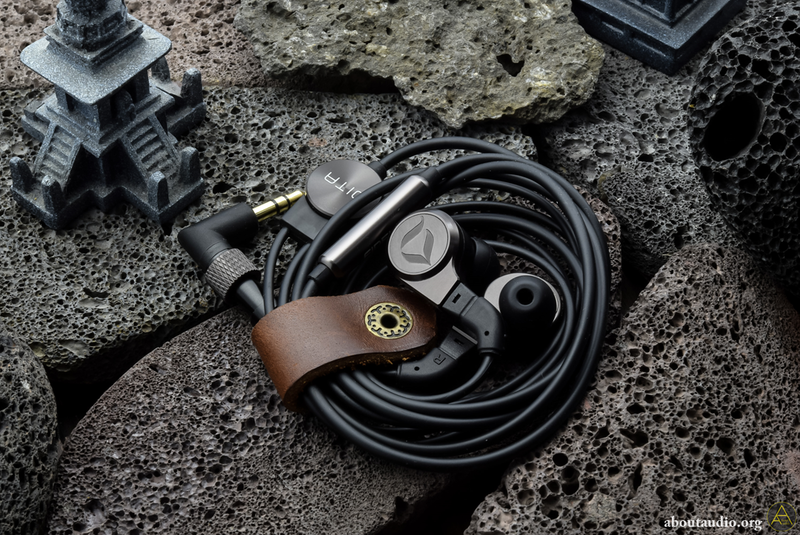 If you're looking for an IEM with top notch coherency and performance, it wouldn't make sense not to consider about the Twins. Visit www.aboutaudio.org or follow on Instagram for more reviews! Thanks to DITA Audio for providing the Twins in exchange of an honest impression/feedback. The Dream was previously purchased by myself. I am not affiliated with DITA Audio and none of my words were modded or asked to be changed.